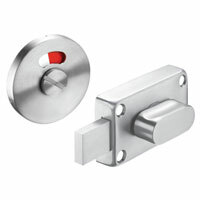 If you need more simplicity and style for your cubicle ASFAB offer a range of both satin (brushed) and polished (mirror) stainless steel hardware that are both strong and corrosion resistant making it suitable for most applications. A higher resistance grade is available for polluted, coastal or chloride environments such as swimming pools. 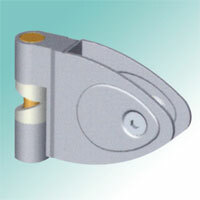 Security fittings are available as an extra with most products. screws or bolts for greater strength. ASFAB offer a complete range of well designed matching partition supports and brackets, hinges, indicator bolts and headrails in a variety of designs, finishes and colours. 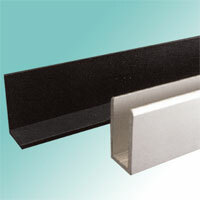 Manufactured from non-corrosive, vandal resistant materials increases the lifespan of the cubicle. 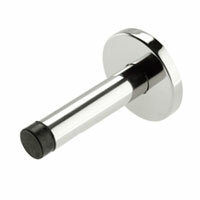 All hardware is supplied with fixing instructions for easy installation. 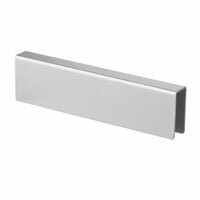 Ultra modern shaped embossed brackets with flush fitting countersunk fixings. 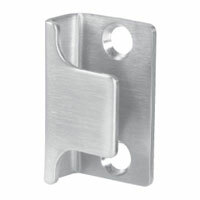 Suitable for wall and fascias and come with a choice of fixings. 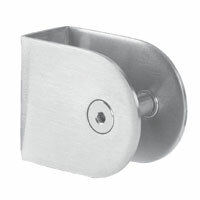 Angle brackets for post formed fascias or end pilasters are also available. 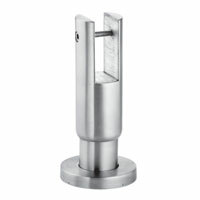 The supports are strong and fully adjustable for uneven floors and feature an easy to fit door block with floor fixings. 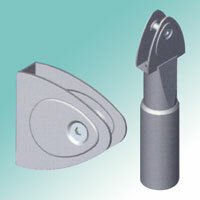 Anti-vandal bolts come as standard with hidden fixings for security and safety. 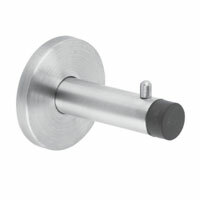 The user-friendly handle, with outward opening option, makes operation for children and the elderly easy as they can slide the smooth, rattle free bolt with ease. 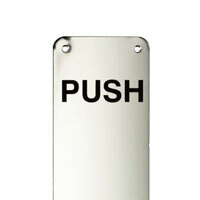 In an emergency the cubicle can be opened with an easy to use coin release mechanism. 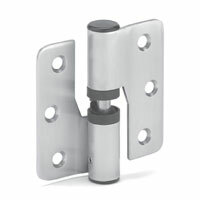 Strong and durable wrap around hinges for left and right hand opening doors feature fall open or closed cammed door hinges. 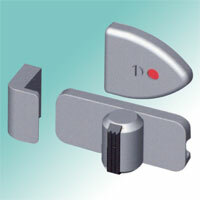 The nylon hinge risers ensure that the door opens and closes smoothly and quietly. 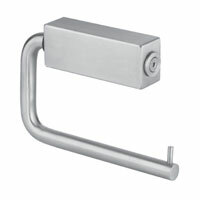 A wide selection of headrails are available in a variety of finishes to complement your cubicle hardware.